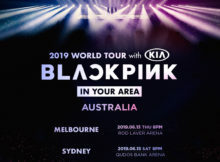 BLACKPINK is Coming to Australia in June! 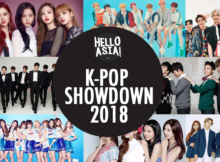 K-Pop Showdown Group Two: BLACKPINK, Wonder Girls or SHINee? 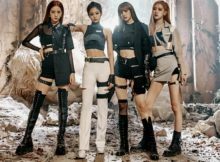 K-Pop Showdown: Is BLACKPINK the best K-Pop Group of all time? 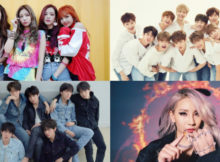 The writers of Hello Asia has debated long and hard and have come up with their choices for our 4th Annual Hello Asia K-Pop Awards!